Acupuncture – What to Expect? 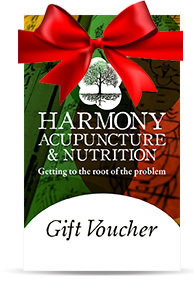 Harmony Acupunture and Nutrition is a member of the AFPA and ETCMA, and is fully insured. The following health insurance providers recognise our clinic and can cover treatment costs.